If you are not the standard fontsprovided by Microsoft Word by default, you can vary the list by adding to the program additional fonts. All activities are performed in a matter of minutes. First and foremost you must have a set of fontsthat must be loaded into the program. If you have them – well, if fonts yet, you can always get. To do this, open homepage of any search engine. In the query box you need to type something like "download fonts for word. Among the results you will be able to choose the most appropriate set and download it to your computer. Usually fonts are downloaded to the archives, so, after downloading you need to unzip the archive in a new folder. Download of fonts in the program. Open the start menu and go to control panel. Left click on "Switch to category view". Next, select "appearance and themes". Opening it, note the left panel of the window. In the "See also", click "Fonts". In the opened folder, copy the contents of the newly unzipped folder. When the backup system will notify you that specific font already exists, cancel its replacement. Waiting for the end of the copy, close the window. Set font in word. 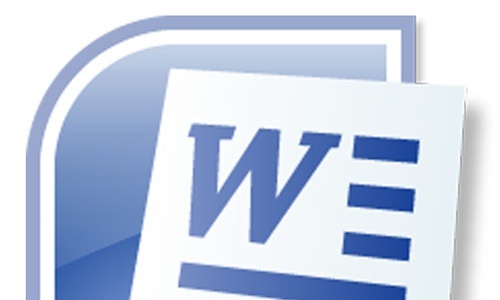 Open Microsoft Office Word then click on the Home tab, which is displayed at the top of the program. Next you need to click on the box displaying the current font. In the list you will be able to choose not only standard fonts but also those that were installed by yourself. For this look, itself, the name of a particular font. Thus, to add a font to Word, you need to download or have a media file with this font, then you'll need to install it on the machine. To do this, go to the Fonts subfolder of the Windows folder and paste here the necessary file, you can also implement the installation of the Toolbar, there is also a Fonts folder, you can drag a font file and see that the font set. Installing new fonts. Close all open Windows applications, such as Microsoft Word or Microsoft Outlook®. In control panel, select appearance and themes. On the File menu click Install new font. In the list of drives, click the disk. In the Folders list, double-click the folder that contains the fonts that you want to add. Under List of fonts, click the font that you want to add, and then click OK.